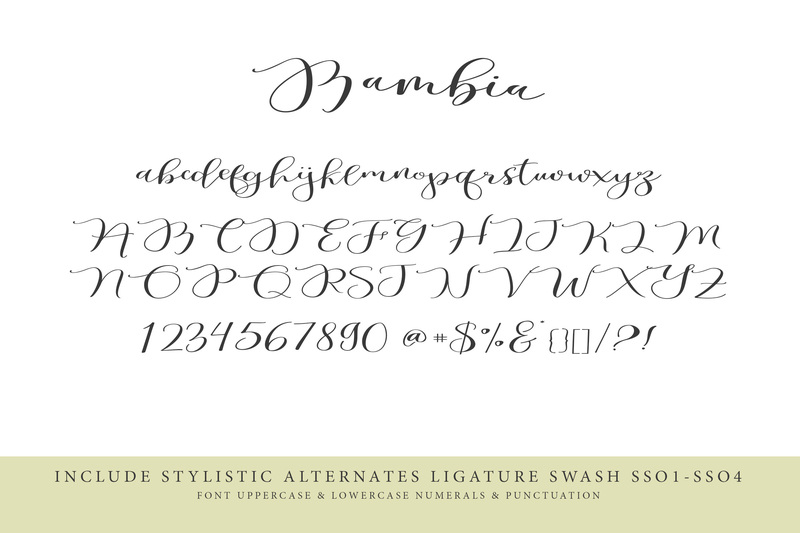 Introduce This is a collection of Bambia fonts available in 2 style scripts and bold line that you can get now! 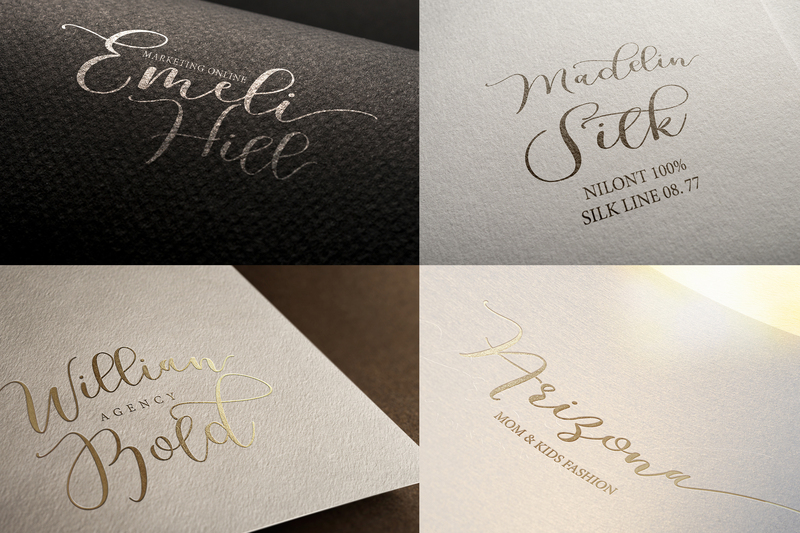 Handwritten variant of renewed calligraphy variants that have been given a combination of brushes and additional ink. 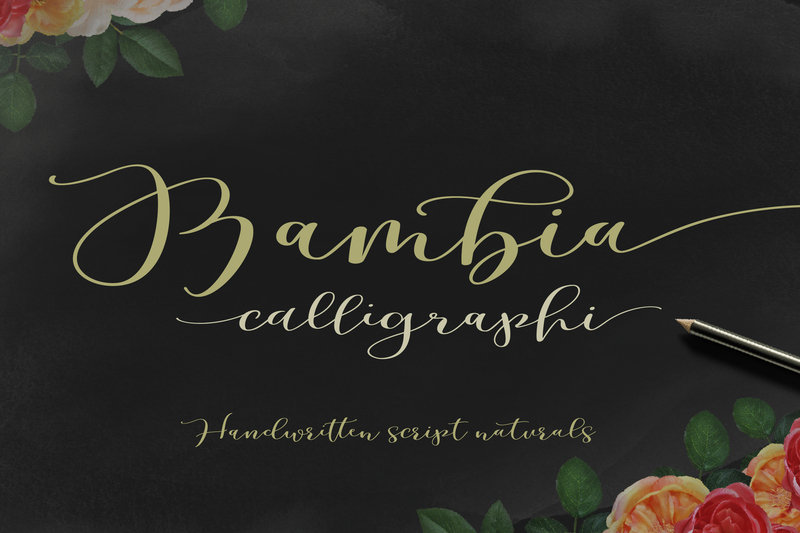 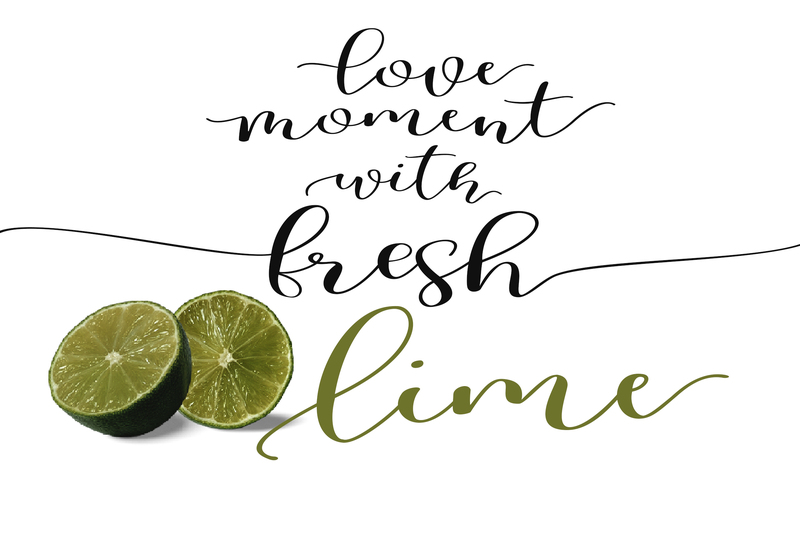 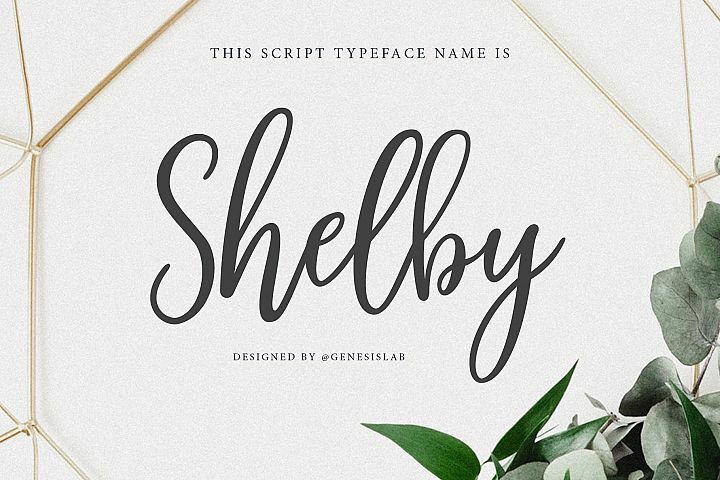 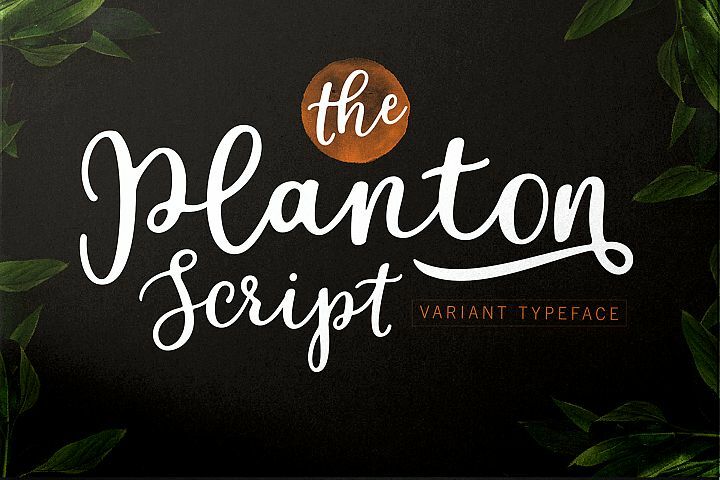 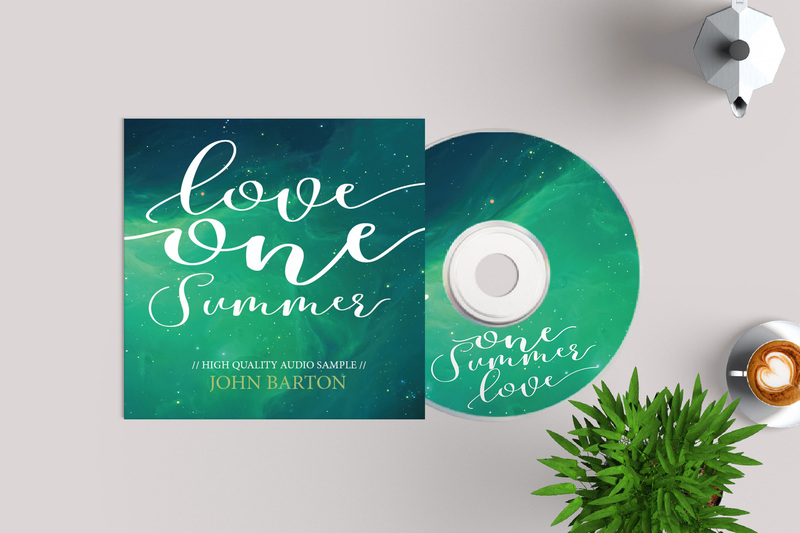 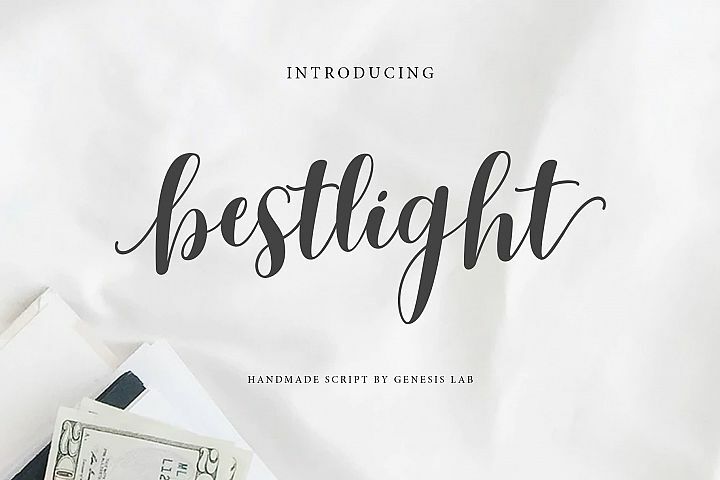 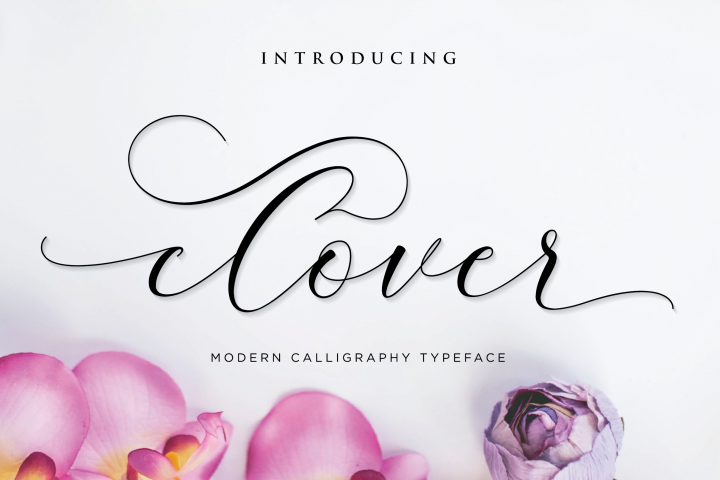 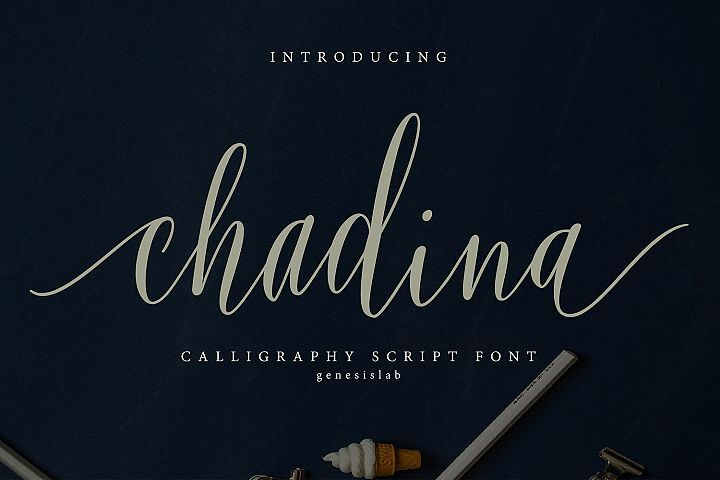 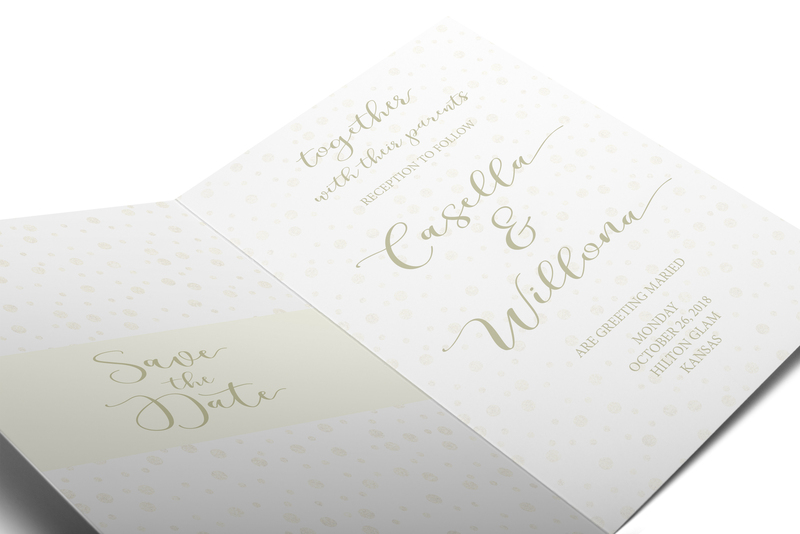 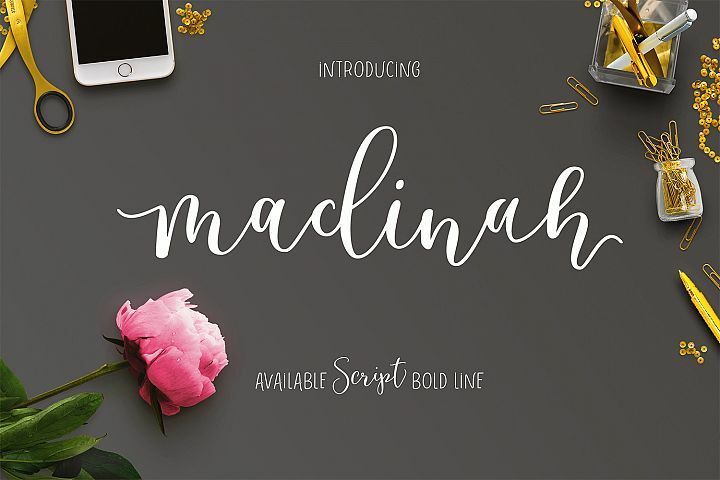 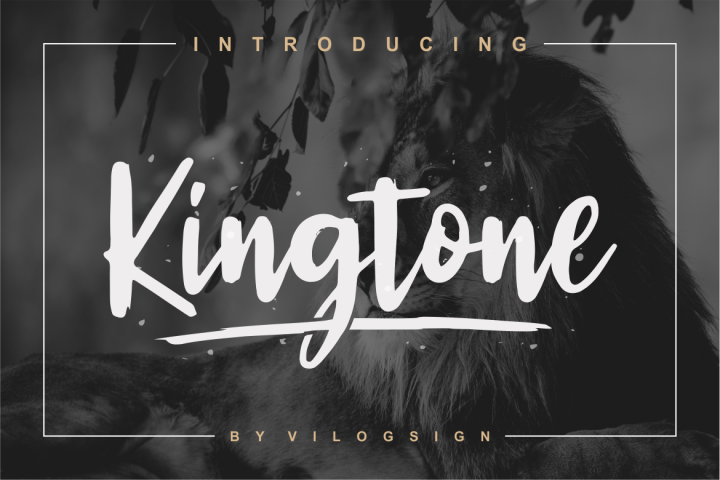 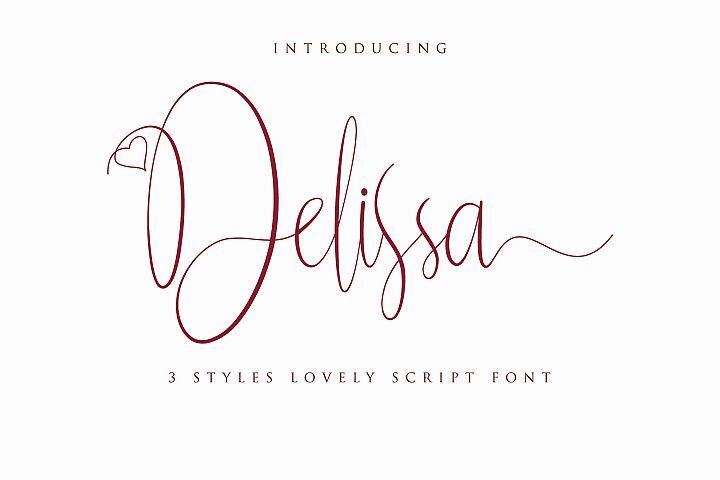 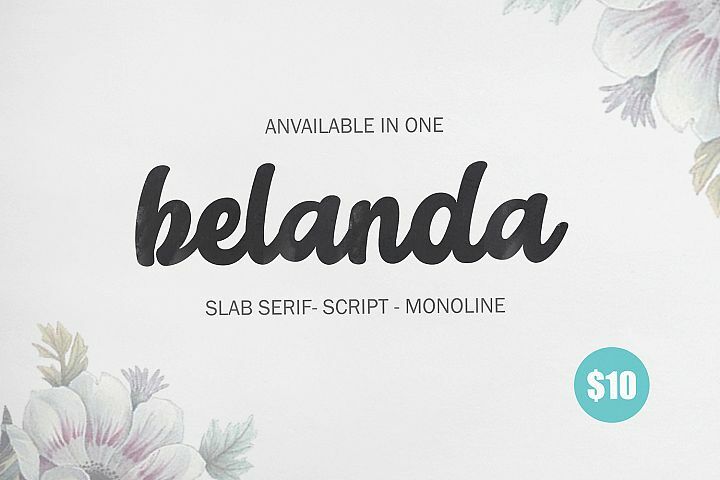 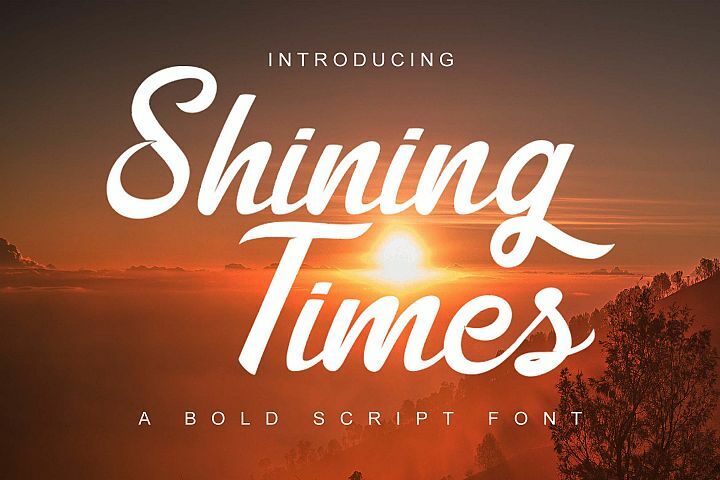 This font will look beautiful on all designs, wedding designs, branding materials, blog titles, quotes and invitations, business cards.OpenType Includes: Swsh Ligatures Alternative Stylistic Set . 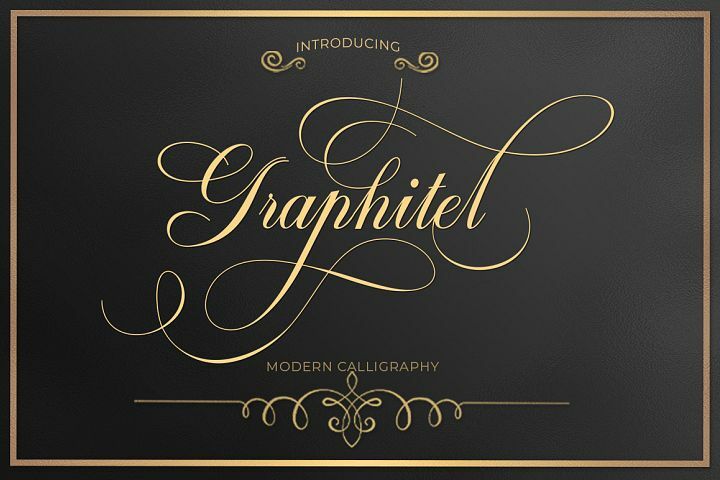 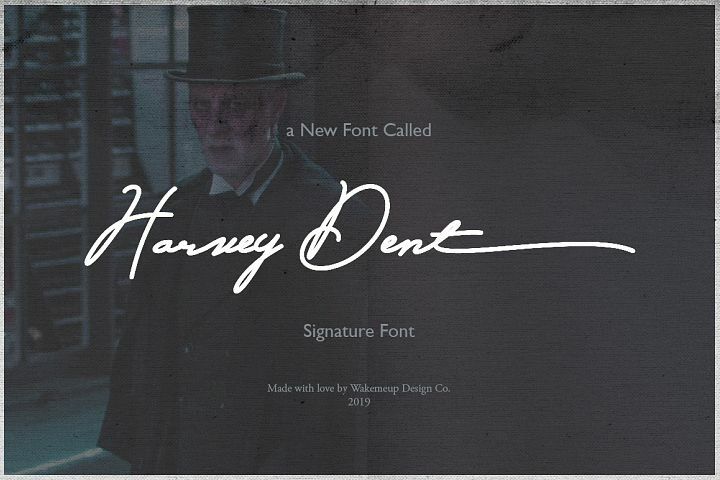 To enable stylish OpenType alternatives, you need a program that supports OpenType features like Adobe Illustrator CS, Adobe Indesign & CorelDraw X6-X7, Microsoft Word 2010 or later.There are additional ways to access alternatives / swashes, using Character Map (Windows), Nexus Font (Windows), Font Book (Mac) or software programs like PopChar (for Mac and Window).